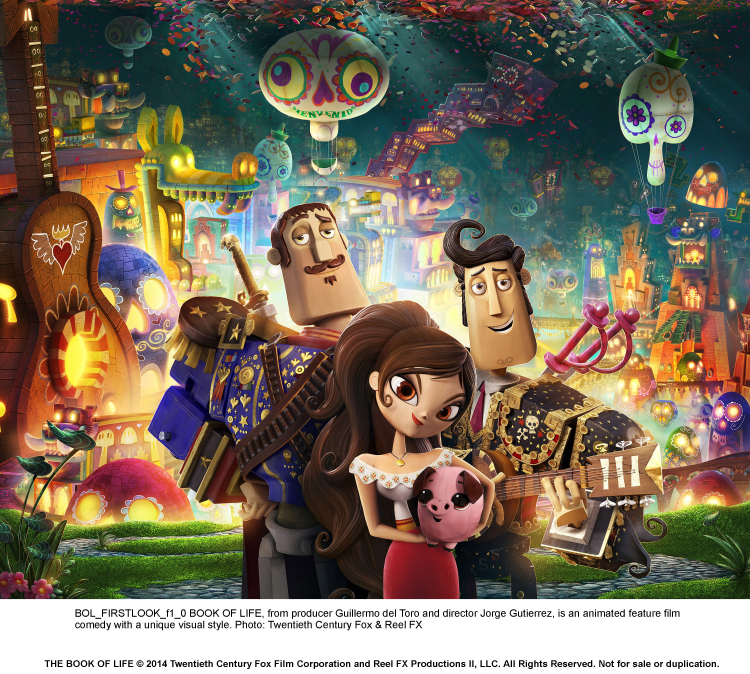 Home ☢ Children's Films ☢ The Book of Life review: Animated Day of the Dead magic realism masterpiece is a must see! The Book of Life review: Animated Day of the Dead magic realism masterpiece is a must see! “What is it with Mexicans and death?” This is one the key questions posed by a child listening to the captivating story within a story that is The Book of Life. The movie explores death and rich Mexican culture in the most creative way imaginable: through colorful and festive Day of the Dead (Dia de los Muertos) imagery. For the uninitiated, Dia de los Muertos is the day Mexicans remember their dead. The imagery includes ornate patterns, electric colors, and skeletons. 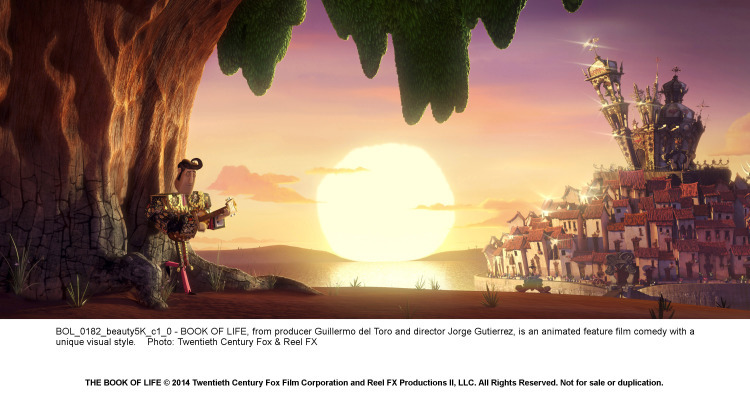 The Book of Life explores the three worlds that are part of Mexican legends and belief about ancestors and the after life: the World of the Living, the World of the Remembered, and the World of the Forgotten. A fundamental premise of the Day of the Dead is that Mexicans celebrate death, because in remembering their ancestors, the ones that they have loved and lost live on. 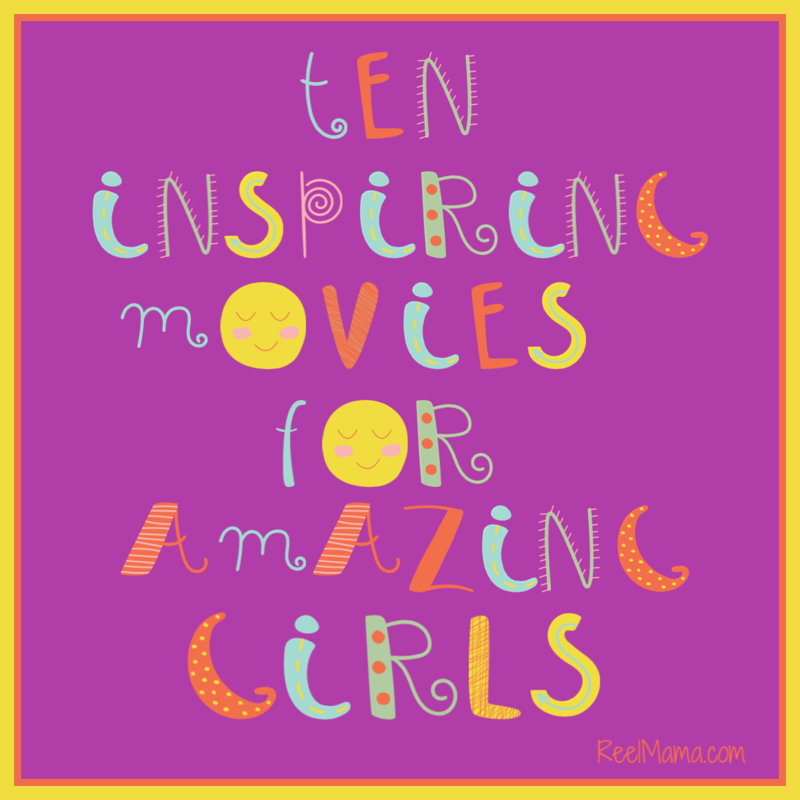 Can children handle this concept in the context of a movie? Yes, because the topic of death is presented so lovingly and beautifully, not in a nightmarish way, that children will be fascinated with the story. They will have many questions, but not in a way that is deeply troubling. So few stories for children explore death, and it is such a crucial part of life, that it’s refreshing to see a movie for kids not only discussing it, but presenting it in a beautiful way. The movie makes no bones (pun intended) about putting Mexico front and center, operating on the premise that “everyone knows that Mexico is the center of the universe.” This is the first animated movie I have seen in a long time that doesn’t make flat stereotypes out of the Latino characters. Instead they are all rich and endearing with lots of heart, and the villains are compelling. The animation by director Jorge Gutierrez is mind blowing. This movie seems to be a virtual lock on the Oscar for Best Animated Feature. Overall, the authenticity and loving craftsmanship and attention to detail make The Book of Life not only one of the best family films of 2014, but one of the best films of the year. This looks like a fun and joyful movie. It’s so colorful! Thank you for the great review. I would love to see this movie with my grandchildren.